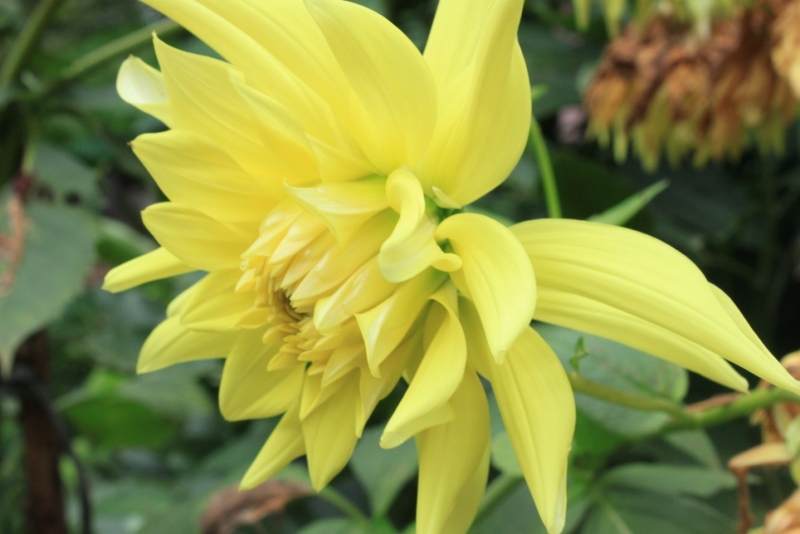 Yellow Dahlias are the most common member of the species found in Kerala’s hill range gardens. These wonderful, spectacular flowers love locations that are sunny but not too hot. They also thrive in open areas where they can develop undisturbed.